I have many wonderful memories of Christmas growing up. It doesn’t surprise me that many of them have to do with my grandma. She had many grandchildren but always made sure I got something special under the tree. She gave me my first stamp album, books I treasured and even my first Elvis Presley album! Christmas dinners at grandma’s place was special. Her small house brimmed over with aunts, uncles and cousins. The meal would be delicious with special treats we only got at Christmas time. Grandma provided these treasured memories that always return at this time of the year. I don’t think I ever told her how much they meant to me. 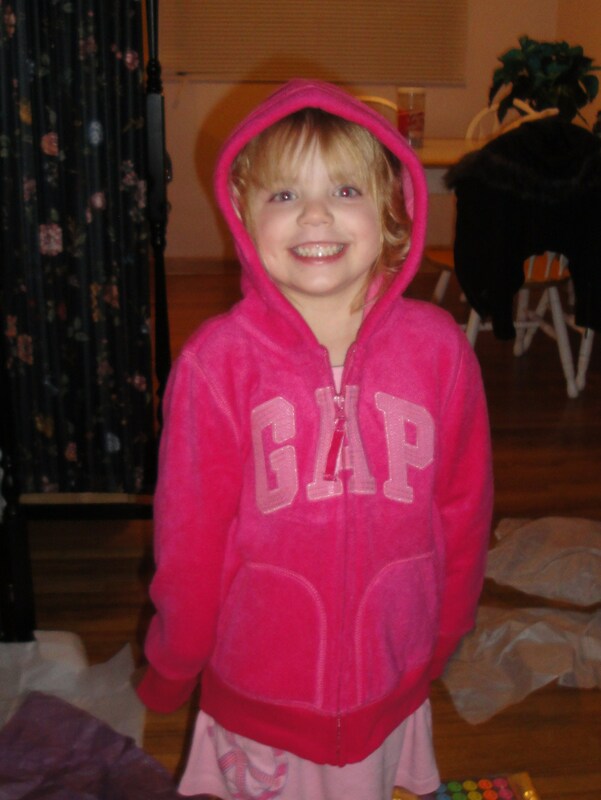 My 4 grandchildren and 2 great grandchildren live in another province so I don’t see them as often as I would like. I’ve only spent a few Christmases with them over the years. Every year I enjoy choosing gifts for all of them, carefully wrapping them and packaging them up to send off in the mail. I like picking out a number of small items instead of one big gift for each. I know kids like lots of gifts to open. There is always a book or two for each child of course (and not always mine!) I admit I have always felt it wasn’t quite enough. I felt guilty not being with them and cooking a big meal for them like my grandma used to do. We received the box In the mail! Funny, a few days ago I was looking back on Christmas as a kid, and remembering the grandma Darlene boxes that would come in the mail. And how special and magical it felt to have gotten all those packages for us from you!!! Felt like there was a hundred! Haha! Then boom there’s one on my door step for Devin. Law of Attraction at my door. You made that a very rememberable, special memory for us girls. Something traditional. Thank you. Can’t wait to see what special things you found for Devin. xoxoxo love you! Later I got a message from her older sister, a mother of a 6 year old. Then I realized that in my crazy, busy, whirlwind life, I was still making Christmas memories as a grandmother too! The best gifts I have ever received are my grandchildren and great grandchildren. Those of you with grandchildren and those of you without, I hope you are making special Christmas memories for the young ones in your life. 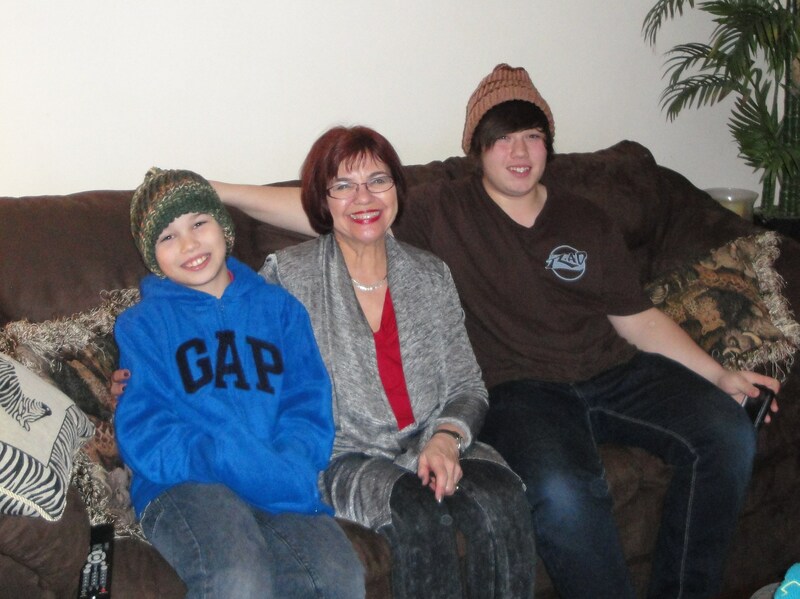 58 Responses to "Making Christmas Memories"
Beautiful family, Darlene. Wishing you a joyous Christmas! Thanks Christa. Wishing you a very Happy Christmas as well. Oh lovely! I so enjoyed reading what your granddaughters said about the Grandma Darlene boxes! I bet those messages made your day! I treasure my memories of my Grandma — my paternal grandparents lived just a mile away when I was a child, and Christmases always meant being with them or them with us. What a blessing! Thanks Beth. Those messages totally made my day. We were both lucky to have our grandparents near so we could spend Christmas with them. Merry Christmas to you and yours. Your family photos warm the heart, Darlene. Merry Christmas and Happy New Year to you and your family. Thanks Maxi! I am blessed. Have a wonderful Christmas. Your Christmas memories connecting generations are the ties that keep us bonded. Love the quote. What a beautiful photo of your granddaughter…can it be she’s a young mother?….reading to her daughter and niece. Merry Christmas and Happy New Year to you and all your family! Thanks Georgette. She is a wonderful young mother and aunty. Wishing you warm Christmas wishes back. 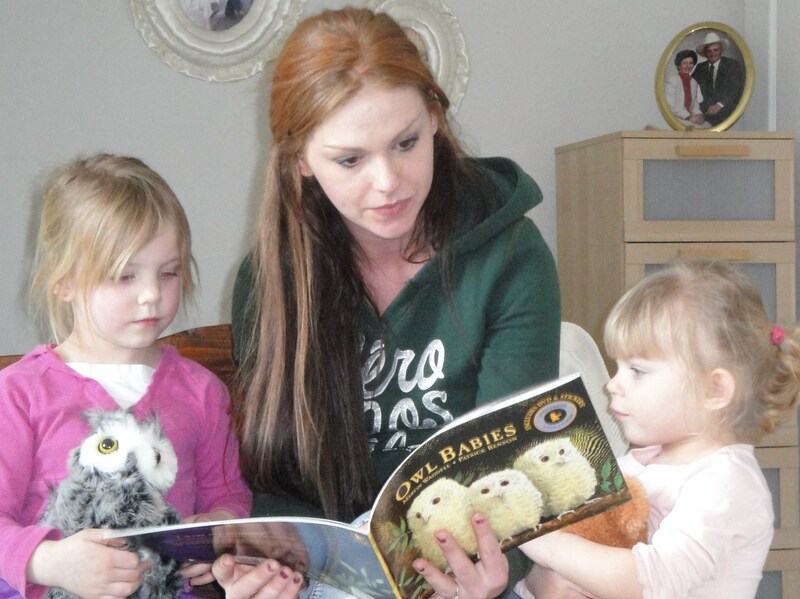 I love that picture of your grand-daughter reading the Owl Babies book. I read that a million times to my son when he was little. He LOVED it! Merry Christmas and a Very Happy New Year to you all! It is a special picture. So glad I gave them that book. Wishing you and yours a Very Merry Christmas as well. What a wonderful post as always. So filled with love and warmth! I am not a grandma yet but look forward to that day. There is something magical about being with younger ones during the holidays and seeing it through their eyes, that is for sure!!! Thanks for sharing your family with us! Being a grandma is pretty special. I’m pleased you enjoyed the post. Wishing you and yours a wonderful Christmas! Such a beautiful post. I love the letter from your granddaughter and the photos. Best Christmas present of all! So true Patricia, that was the best gift. I wish I had told my grandmother how much her Christmases meant to me. I think she knew though. Hi Darlene – Lovely post. Yes, I think children’s lives are richer for having had a grandparent to help them achieve adulthood. I had Gill’s kids over to work on a skit for Christmas Eve. They were delighted just to be with their Granddad and Nana. It gives me a good feeling just to know how important I am in someone’s life. I do make a difference – in a positive way and that is what being a grandparent is all about. Thanks Sheila. You are the picture of a perfect grandmother and a huge influence in your grandchildren’s lives. They are lucky to have you. 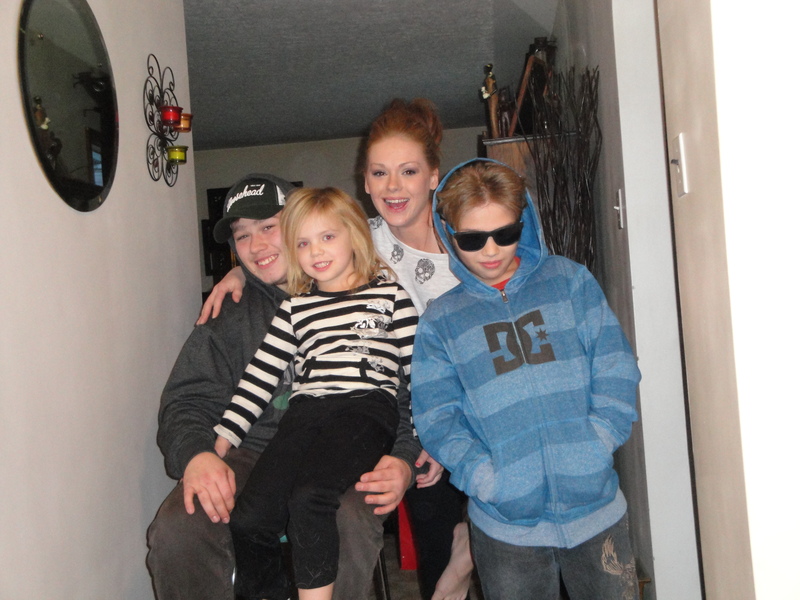 This is a very special post and it’s so sweet to create memories with the youngsters in our families! Thanks Meg. Have a wonderful Christmas with your friends and family. Another wonderful post, thank you for sharing the photos and messages. It is easy to see how loved you are. I hope you have a very happy Christmas. Thanks Barbara. It warms my heart to know I am loved. Wishing a very happy Christmas to you and yours. I guess it is true that we make our own memories and traditions. They might be different from what we knew as children, but our own childhood memories are special and unique. I’m sure your grandchildren do love the parcels. There’s something so magical about a package arriving at the door. Merry Christmas, Darlene. Merry Christmas to you and yours Laura as you create special Christmas memories for your grandchildren. I’m glad you found out how special all those preparations were to your family. Merry Christmas! Thanks Patti. Wishing you and your family a very Merry Christmas as well. Your grandmother’s love has been passed down and you make a wonderful grandma and great-grandma, Darlene. Beautiful family you’ve got. Have a truly blessed Christmas and 2014! Thank you so much Claudine. Sending Merry Christmas wishes back to you. Ah, what a beautiful family. Wish you and your loved ones a wonderful holiday. Thank you so much! Wishing you and yours a wonderful Christmas as well. Thanks and I am lucky to have them!! All the best for a wonderful Christmas. Thanks Lorna. Wishing you and your delightful assistants a very Happy Christmas! Do you get parcels in the mail at Christmastime Erik? It’s almost your birthday too. Perhaps you get birthday packages. Have a good one. What a beautiful post Darlene. As a grandmother myself I have never seen myself as a happy memory maker. But I do love to be with them at Christmas. Merry Christmas to you and your family! Thanks for commenting. I’m sure you are making wonderful memories for your grandchildren Mary Jane. Have a marvellous Christmas! Christmas memories warm us when it is cold outside. Merry Christmas, Darlene. So true Diane. I’m sure you are making more Christmas memories as we speak. Wishing you and your family all the best. Darlene, you have a beautiful family. Merry Christmas and Happy New Year. Thanks for stopping by Donna. Wishing you all the best in 2014! Something from my archives! Time has moved on but we are still making memories. I’ve got tears in my eyes as I read this post! I feel the same as you about my little granddaughters in Australia. I send parcels for every birthday and Christmas and often in between, but I never feel it is enough. I know they enjoy the parcels, but it’s not the same as getting a hug from granny or staying over for a night or two or just spending time together. Having read the Facebook message from your granddaughter, I’m hoping my little granddaughters will feel the same way one day. They know we love them wherever we are!! Wonderful, Darlene! Knowing that you are still making those memories is a gift in itself. Merry Christmas to you! I’m further away now but we still connect. I send them postcards from Spain and they take them to show and tell. They get books delivered to their home from Amazon and tucked under the tree for Christmas morning. They tell me they love the books I get for them. Grandmothers do what we can wherever we are. Merry Christmas to you as well Jennie!! That is so wonderful, Darlene. I love being a grandparent, too! Thank you so much. Merry Christmas to you and yours as well. Lovely memories and so they continue…. A lovely post, Darlene, thank you for sharing a part of your family. I look forward to being a grandma, hopefully in the not too distant future! Thanks, Debra. It is great to be a grandma! Glad you enjoyed the post!! Beautiful family and your grandma sounds like she was pretty cool! What a heartwarming post. You are keeping up and continuing the family traditions in your own unique way. Delightful. 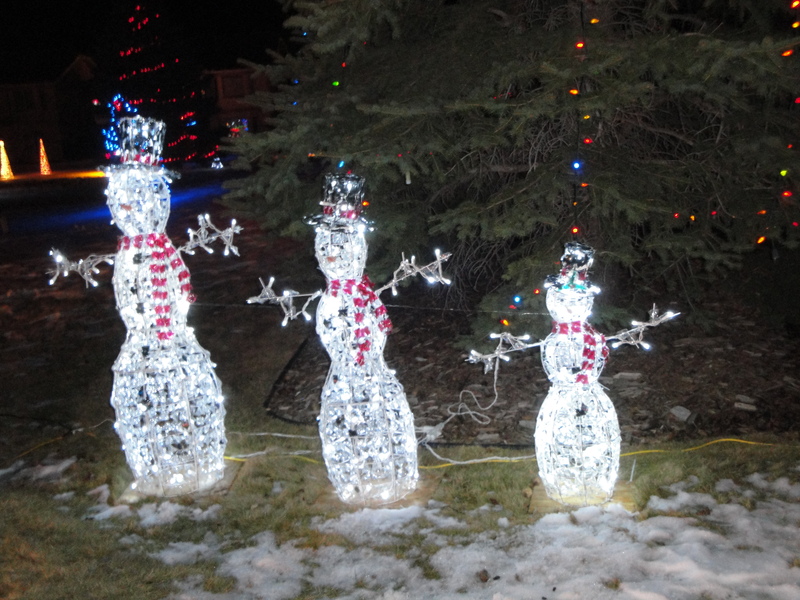 I try since I am not always anywhere near them at Christmas. I was pleased to see that the packages in the mail are well received. Glad you enjoyed the post. Wishing you a wonderful New Years in Srilanka! !